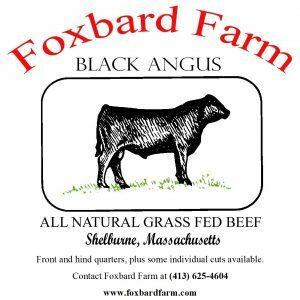 We raise purebred Black Angus for sale to individuals, restaurants, and specialty food stores. Our animals are humanely raised, grass-fed from our own pastures and hayfields, and receive no added hormones or antibiotics. We also sell cordwood, hemlock framing timbers, and knotty pine siding. 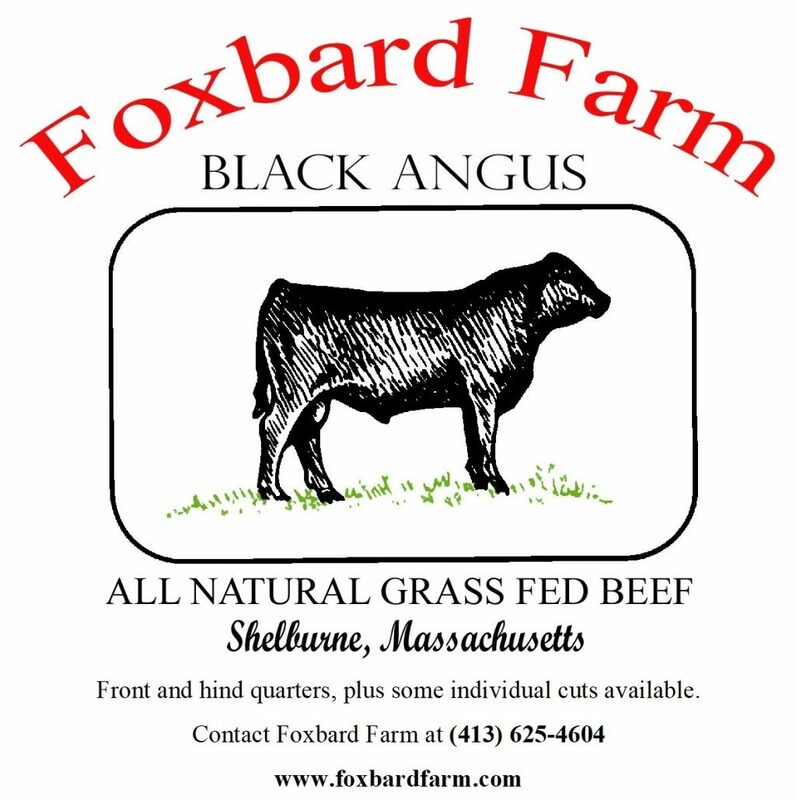 If you are interested in a beef quarter or side, or other particular cuts of grass-fed beef for your individual use or restaurant/retail business, please don’t hesitate to contact us! (413) 625-4604Always open. Call for more information.